We are player centric and dedicated to promoting Futsal, Futebol de Salão, Fútbol de Salón, and its many developmental advantages, by providing the highest quality Futsal experience in the region. We offer Core, Academy, USYF Development Academy, Academic School, and League programs, as well as camps and clinics. We have partnered with various indoor facilities around the Charlotte area in order to offer convenient access to our programs & services. The "Barefoot Method" is a fusion of the best training practices from around the world. A core component of what makes Barefoot different in the United States is a belief in training across a variety of environments. 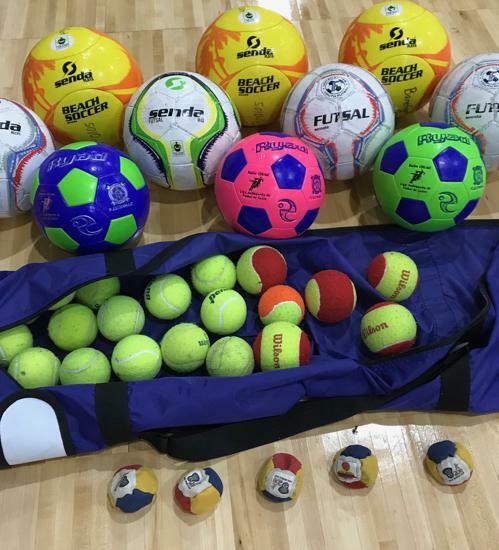 Cross training in the related but different sports of Futsal, beach soccer & traditional soccer builds unique capabilities in a player. Each environment refines a player's ability to compete in a critical element of the modern soccer game. We call this training Soccer 2.0. New players age 3-6 can start developing their coordination and foot skills in our Genesis Class. Beginners to advanced players age 5-18 can hone their skill on the ball in Core Classes and get futsal game experience in D-League. Returning and advanced players age 5-18 can go even deeper into the Barefoot Method in Mastery Class. We are proud to announce the addition of Homeschool Core and Genesis Classes on Tuesdays and Wednesdays. We are also excited to announce the addition of Core and Genesis classes Tuesday evenings in our new Huntersville location at the Huntersville Recreation Center starting April 16th. Visit our Programs page or click here for more details. 2019 Summer Camp Sessions Announced. Attend one, two or all three! Few spots remain in a few teams. To set up a private ID session contact us Here. 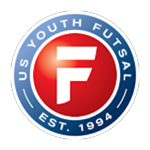 Congratulations to the Barefooters named Captains of their respective US Youth Futsal National Teams. 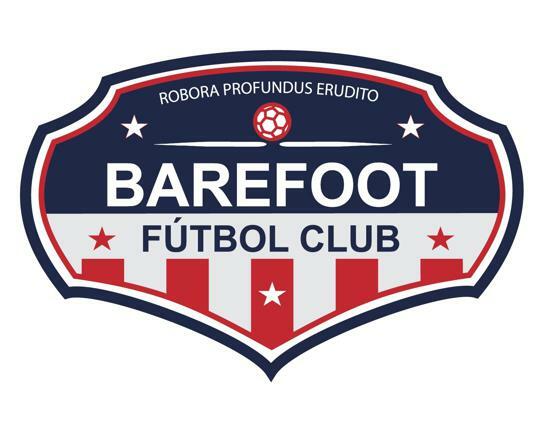 Barefoot FC helped plant the seeds of this grassroots movement over a decade ago and continues to develop uniquely exciting players with the Barefoot Method. Shoeless Soccer helps provide a glimpse into what makes our players stand out from the crowd. 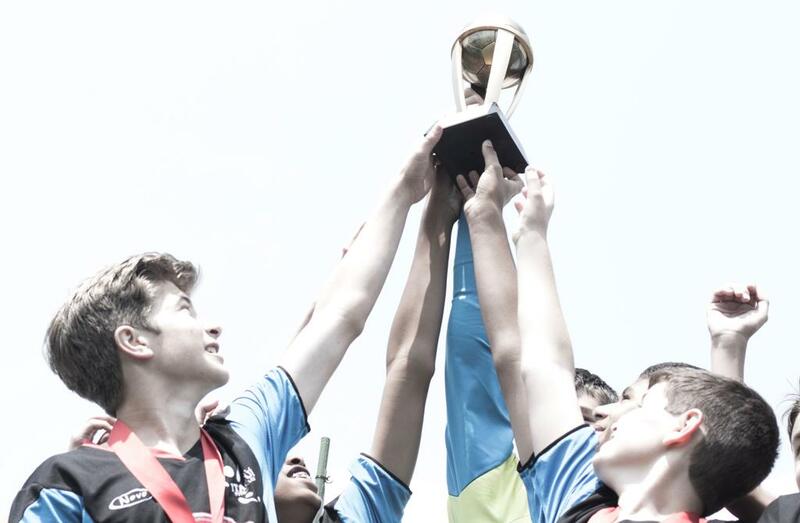 Soccer was the number one youth participation sport in America. But numbers have declined by nearly 25% in recent years. Over the same period, the US Men's national team has gone from what many considered the verge of a breakthrough to elimination from the 2018 World Cup. If Americans can be the best at anything, then why not soccer? What's gone wrong with American soccer and what can we do to fix it? 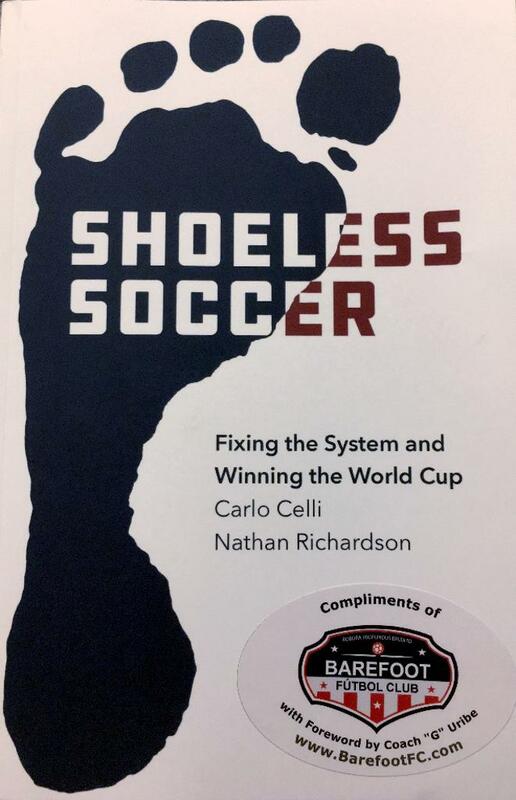 In memory of Pele's first team, "the Shoeless Ones," this book makes the compelling case that our uniquely American quest for perfect equipment, perfect fields, and perfect competition is exactly what has prevented our American youth from developing the skills, instincts and creativity needed to master the beautiful game. If America is going to take its place as a true soccer nation, we'll need a movement at the grassroots level, even if it means that games aren't played on grass at all. Barefoot mourns the loss of Charles Dennis. 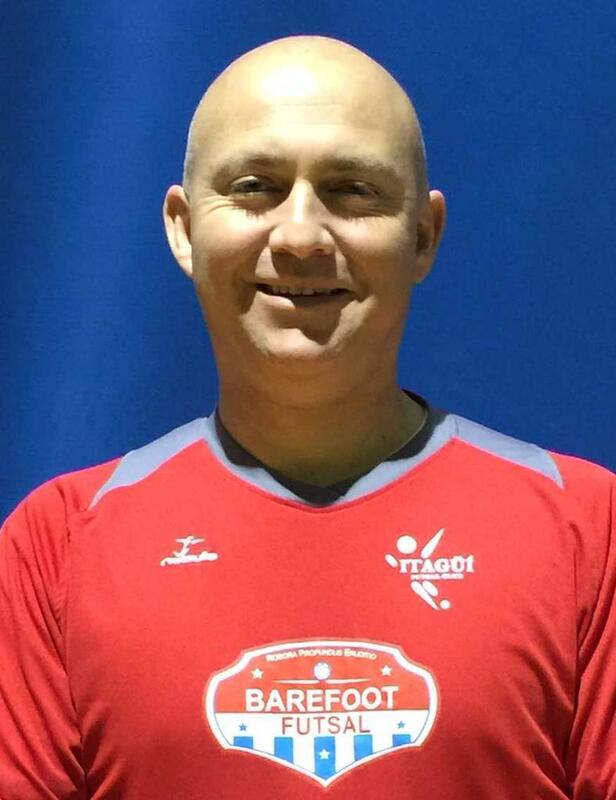 Chuck is the Co-Founder and Executive Director of the Barefoot Futbol School. 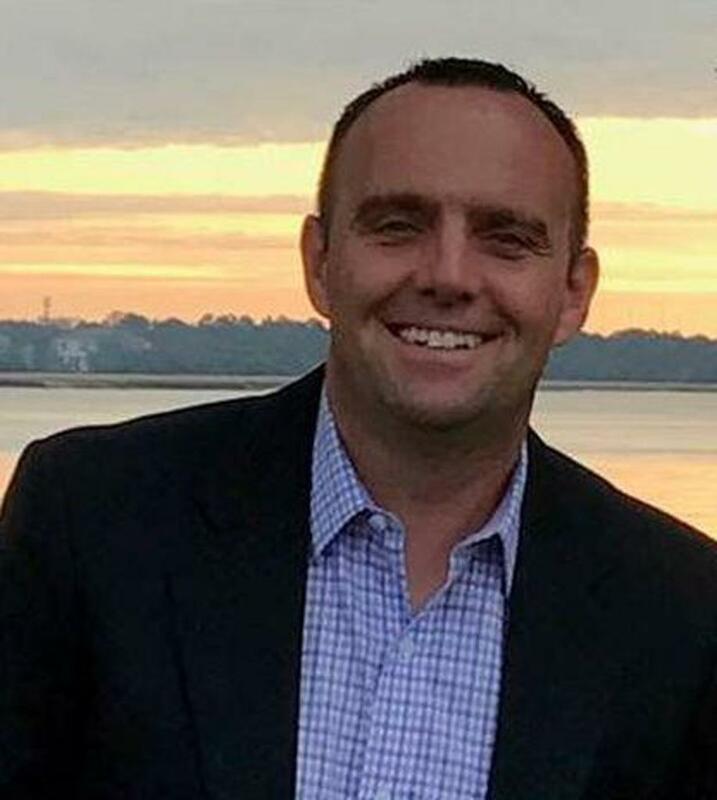 He tragically lost his life in a car accident on October 22nd, 2018. A Go Fund Me Page has been set up by a friend of the family: Click Here if you wish to make a donation. Additionally, the Barefoot Futbol Foundation is setting up the Chuck Dennis Scholarship Fund to support highly dedicated futbolista's that wish to attend the academic day school that Chuck was an integral part of founding. If you wish to make a pledge, please contact clay@BarefootFC.com. Calling all Barefooters and the Futsal and Soccer community at large. One of our own, McKenna, was in a serious boating accident this in June. 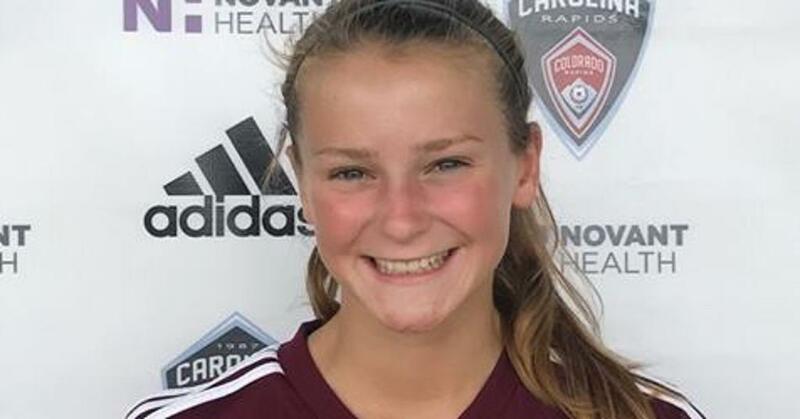 Please consider generously showing your love for this beautiful and tenacious young player at the Go Fund Me page set up by her friends at her outdoor club, Carolina Rapids. The 2014 World Cup was full of surprises and unexpected calls to fame, but none were better than the emergence of James Rodríguez. The son of a Colombian national team player, Rodríguez found his love for soccer at the age of five when his stepfather enrolled the youngster in the local academy of Tolima. Though Rodríguez was an introverted child who often shied away from socialization due to his stutter, his zest for soccer was unmistakable from the very beginning. For decades now, futsal has been a popular and much-loved sporting discipline, especially in South America and southern Europe. 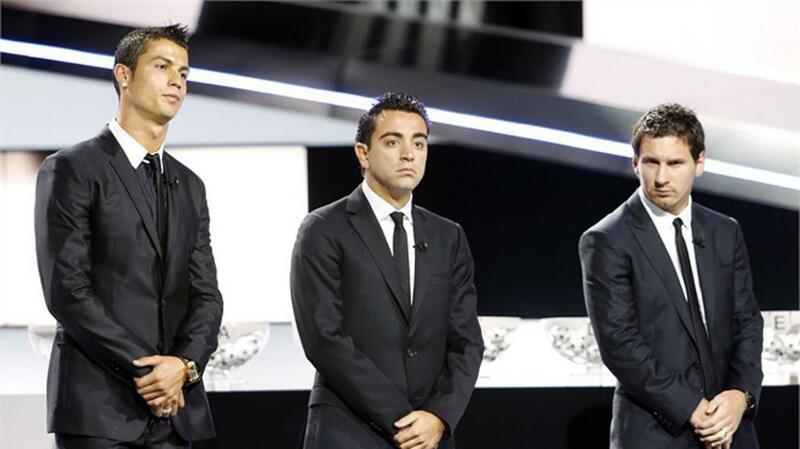 And while the indoor version of football is rapidly growing in popularity elsewhere now, thanks to FIFA's patronage and the support of many leading personalities, it is in countries such as Argentina, Brazil, Spain and Portugal that futsal has proved a breeding ground for some of the greats of the game. We are happy to announce the start of a new Developmental Program at Gaston Day School in Gastonia, NC. The program is a partnership between Gaston United Soccer Club & Barefoot Futsal. It is designed to provide the local Gastonia community with an authentic, high-quality futsal program just as we have done in Charlotte since 2011. This new location is a fantastic site with great facilities. We look forward to serving the community in our newest location. Click the link for more information about this exciting opportunity.